What’s the difference between your average date and a meeting with an elite single? Deciding to date elite singles is an important life choice, because when you’re looking for that special someone, you don’t want to waste time with people that don’t match your high standards. It’s not about snobbery or vanity – you deserve a certain calibre of date, don’t you think? We all crave companionship, or even love, with individuals who have values, morals and aspirations that are akin to our own. And that’s where the Bowes-Lyon Partnership is different to many dating agencies out there. We never underestimate the importance of true social compatibility and we look for professionalism and stature on your behalf. If you’re a professional, the chances are you work hard and you need someone who understands your sense of ambition, and your motivation, at the same time. At the Bowes-Lyon Partnership we specialize in working with CEOs, directors, managers, entrepreneurs and total professionals, who know how hard it is to juggle a hectic work schedule with the desire to live an active personal and social life. If your partner doesn’t share your sense of ambition, your drive and your motivation to succeed in the workplace, it can only lead to heartache or confrontation in your love life. We’ll help you avoid that situation up front. If you like the finer things in life, it’s great to have someone to share all of those with. Whether you enjoy an evening at the theatre, beautiful restaurants and stunning champagne bars, or even a night at the opera – life is better with elite singles who share your passion. Why wouldn’t you want to date someone who knows the very best restaurants? Someone who loves to travel and experience other cultures, or a partner who’ll be perfectly at home in any prestigious social occasion? With the Bowes-Lyon Partnership the world is your oyster. We’ll find the elite single that’ll match your zest for life and open up so many more doors both personally and professionally. If you’re used to a particular income, and money doesn’t pose a problem, it’s great to have a companion who can enjoy life with you, without worrying that they aren’t paying their way or feeling like they can’t compete. Love or companionship should never be competitive or based on money and material things; but it can be an obstacle or a bone of contention if a relationship is particularly one-sided. With an elite single you know you’re being matched with somebody who’s used to a certain level of income. Someone who knows and appreciates the value of money, but who’s life isn’t dictated by budget restrictions. 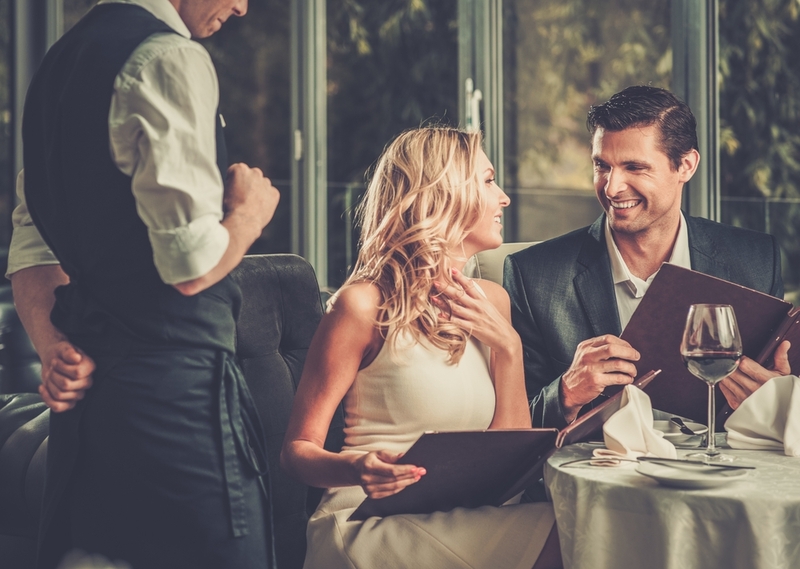 You may relish the opportunity to spoil your date, but there’s a lot to be said for financial compatibility and just the option to ‘go Dutch’. Life’s too short to be disappointed. If you feel you want someone special, someone that stands heads and shoulders above the rest, then you’re looking for an elite single. Realise your self-worth, believe in your date-ability and go for it. You’re unique: why on earth wouldn’t you want to find someone who’s looking for so much more than a bog standard date or a one night stand? Someone who wants companionship and the same things in life as you. Likeminded people are usually attracted to each other (your vibe attracts your tribe, as they say) and we can help you draw the right kind of people closer to you. What’s not to love? When we’re matchmaking and thinking about compatibility at the Bowes-Lyon Partnership, we look at a number of different factors. And it goes a lot deeper than the obvious stuff that many dating sites rely on. Yes, we’ll look at demographic details, personality traits, interests and hobbies; but we also look at professional experience and our clients’ chosen lifestyle and their work/life balance. We believe that this is vital if you want to find a partner that understands what makes you tick and what you’re looking to get out of life. How would you feel if you were dating someone that you didn’t need to explain yourself to? Someone who just ‘gets’ you and everything you stand for. Someone who has the same values, aspirations and ambition. Your perfect elite single will be the person who’s willing to let you be you and who shares your zest for life. And these are the kinds of individuals who’ll be snapped up in an instant. So let’s not waste any more time. Let’s get you on our books and find your ideal match. ‹ 6 Tips for a Successful 2017!